Destroy the Enemies with your bow before they kill You. Wrest the heads and limbs of body using accurate shot. Use the new guns in MRgun mode and blow the enemy heads with pistol, and machineguns. 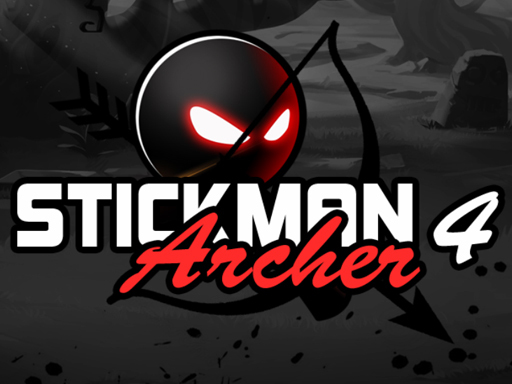 Earn diamonds and upgrade your arsenal, the Stickman Archer 4 is here. Click or Touch for Play in 3 game modes.